Providing training, education and networking opportunities for our members. Educational programs are focused on CEOs, managers and employees. Equally important, FPPA will give you the tools to educate customers and suppliers to get you what you need when you need it. 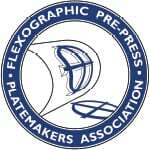 Membership is open to businesses who are involved in or supply to the flexographic industry. 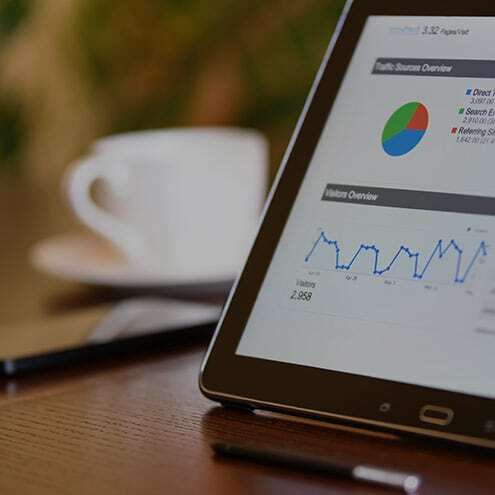 FPPA provides the equipment analysis and product information members need to ensure they are using this technology to its fullest advantage. Advocating for a better industry. 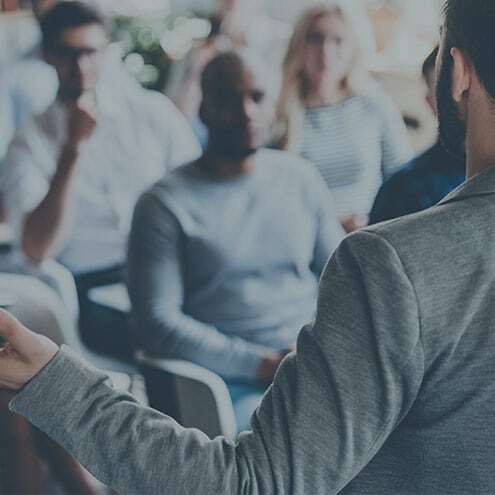 We provide training sessions and education on the latest technologies and issues that the industry is facing. 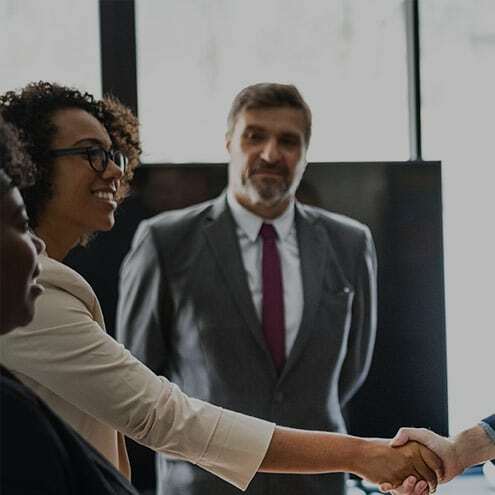 FPPA provides networking benefits for its members, so that you can meet and exchange experiences. As part of its mission, FPPA will conduct research into industry statistics and information.